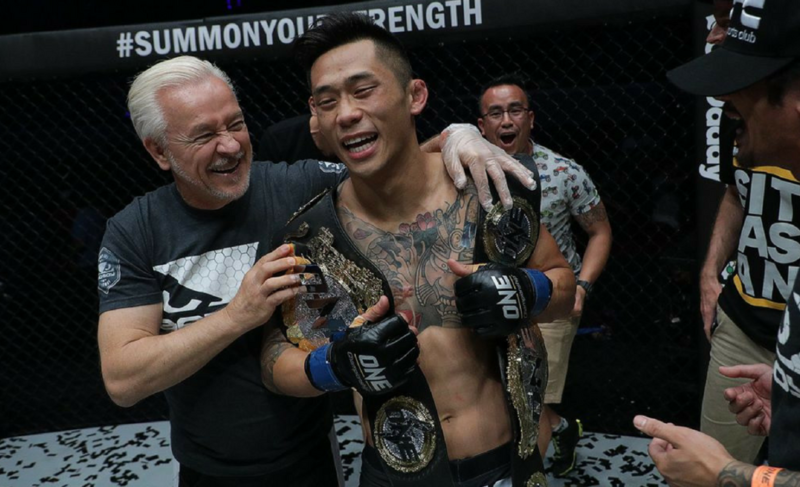 Ben Askren needed just 57 seconds to finish Shinya Aoki at ONE: Immortal Pursuit in Singapore. Askren’s performance was equally impressive as it was expected. 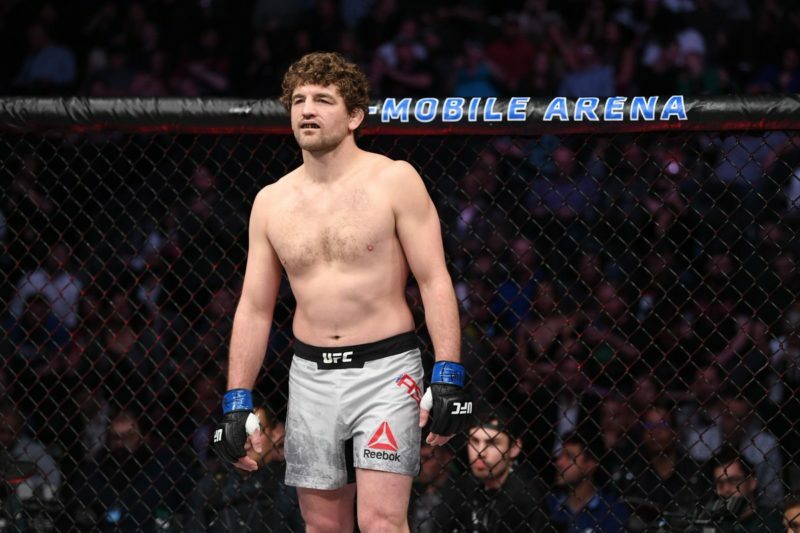 Followers of Askren are accustomed to his usual beat ’em up style of fighting, and the dominant ground and pound display in his retirement fight simply wrapped up his entire career into less than one minute. 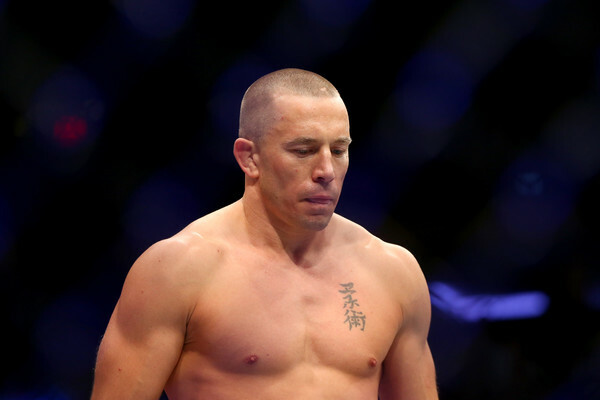 The Japanese MMA legend pulled guard early in the contest – maybe expecting to be able to control Askren on the mat. 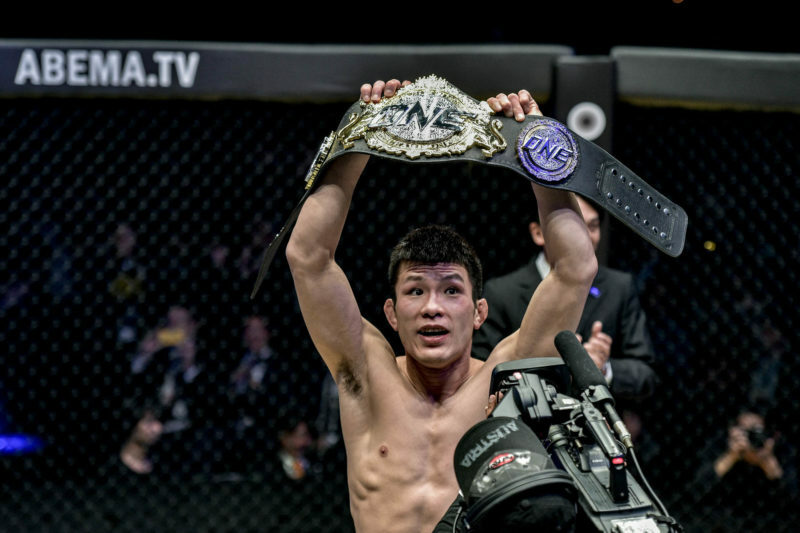 However, Askren remained heavy inside Aoki’s full guard and started dishing out punishment from a safe distance. 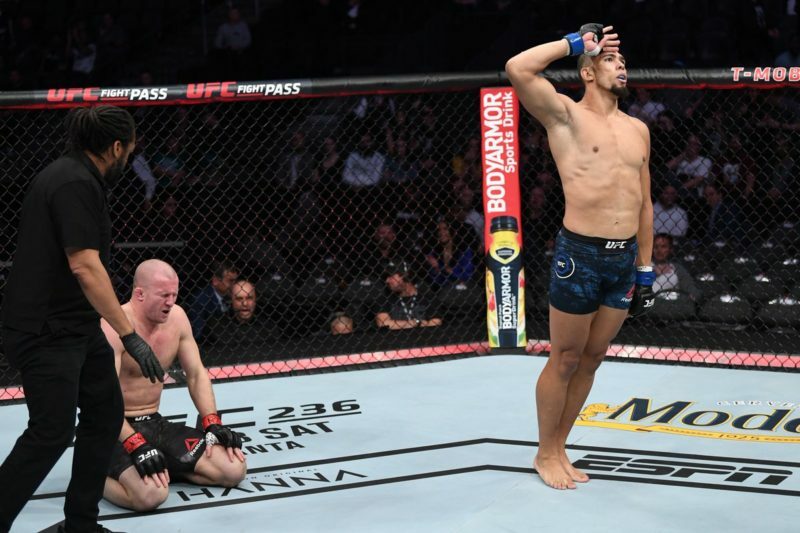 Aoki, who was more concerned with defending Askren’s strikes, was unable to initiate any offense. Instead, he found himself defending the continued onslaught of punches. 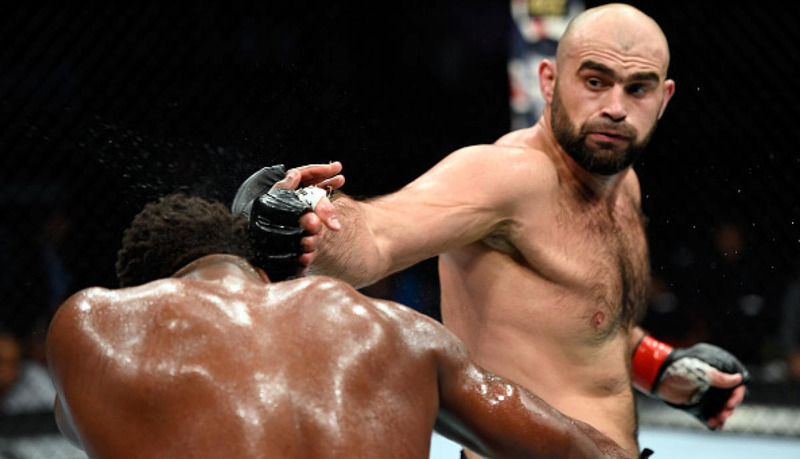 Once Aoki tasted Askren’s strength and power, the contest was already coming to an end. Aoki turtled to avoid taking any further damage before referee Olivier Coste stepped in to stop the contest. 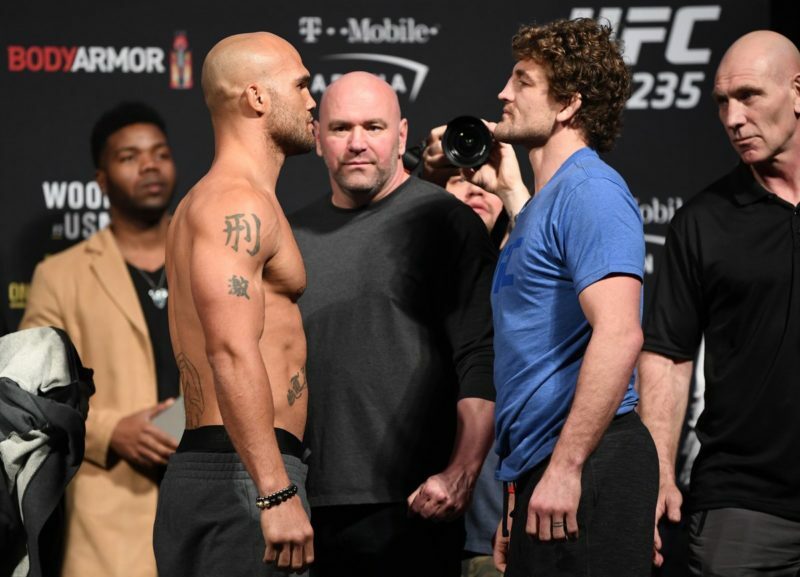 It was a commanding performance by Ben “Funky” Askren and a brilliant way to end one of the most dominant careers in mixed martial arts history. Right now, it looks as though Ben Askren’s MMA career is done and dusted. 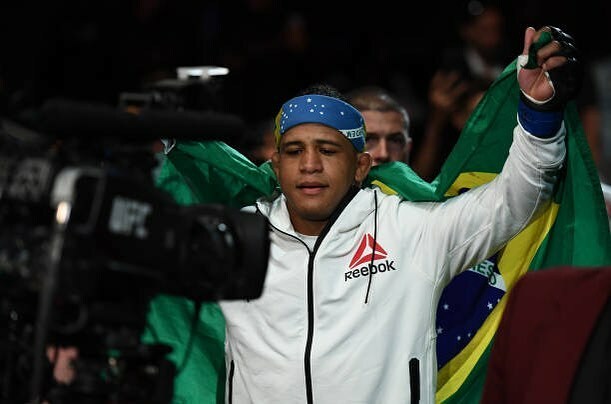 He retires undefeated after 18 bouts that include impressive wins at Bellator and ONE Championship.